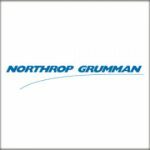 Northrop Grumman (NYSE: NOC) will manufacture another set of systems designed to protect ground troops, vehicles and permanent structures from radio-controlled improvised explosive devices under a $245M contract modification from the U.S. Navy. The Navy exercised the two-year option under its Joint Counter-Radio-Controlled Improvised Explosive Device Electronic Warfare Increment 1 Block 1 system program, the Department of Defense said Friday. DoD noted work on the JCREW I1B1 will take place in San Diego and the government of Australia will provide $2.1M in foreign military sales funds for the full-rate production of the systems. 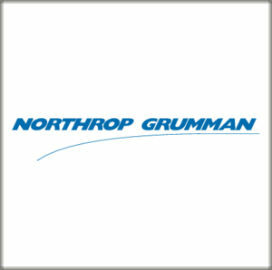 Northrop received the $505M initial FRP contract in 2017. The Navy said at the time of award that the system would have dismounted and mounted variants that could be placed in backpacks, tactical vehicles and permanent facilities.